One of my very favorite things about summer is fresh basil. I've been growing some in my garden and last week picked enough to whip up a batch of my Lemony Cashew-Basil Pesto from ed&bv. This is my favorite pesto recipe. I love the intensity of the fresh basil and lemon juice balanced with the creamy raw cashews. Oh yeaaahh, lots of pesto, and with a lil' extra dollop on the top. And, truth be told, I sometimes enjoy my pasta quite cooked through - past the 'al dente' point. I know it's against the pasta gods to overcook pasta, and 'al dente' is the proper way to serve it. But, when I want a real comfort food pasta, I go for the very cooked pasta. Along with lotsa' sauce, it hits the comfort sweet spot. And... truth be told again... I added even a little extra pesto to my pasta as I was working through it! Now I need to make batches of pesto and keep in the fridge or freezer so I can recreate this pizza from last year. This was one of my all-time favorite pizzas and captured summer's bounty of heirloom tomatoes and fresh basil all in one perfect slice. Ready to make pesto yet? I'm growing basil, and I've been planning to make this as soon as I have enough. I wish I could make it grow faster! Katy, me too... it can't grow fast enough for how much I love it and how much pesto I want to make!! Hope it grows for you quickly - and soon! 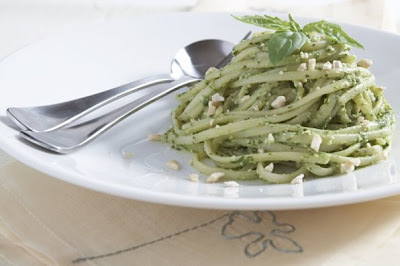 Yay, I just posted about your Lemony Cashew Basil Pesto! It is my ultimate favorite pesto sauce. The meal is a weekly staple in the summertime, and beyond if I can manage to keep some frozen without devouring it! Thank you for a kickin' awesome recipe. That looks so delicious and summery! Is this made with lemon basil, or is it lemon and basil mixed together? In either case...YUM! I need to try this recipe. MMM Pesto! I better stock up before summer is over. Here's to Mount Everests of pesto--not a wimpy little coating! 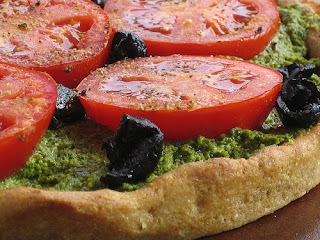 Pizza is good anytime, any place--and anything with pesto is that much better. Your crust looks so perfect. Since this is the second time this week I've read about how good this recipe is, I must make it! I completely agree with how you like your pasta- I love lots of sauce and really soft pasta! And that pizza sounds great loaded up with your lemony cashew-basil pesto! dreena! this is nora (the same one who talked to you a little on facebook today!) this recipe is next on my list to make because my little sister is the hardest in my family to please/impress with healthy vegan food, but man, does she love her pesto!! so i hope to win her over with this..thanks!! Totally off topic...I used your crisp recipe from TEV yesterday. I substituted rhubarb for the apples and it was so good. I even topped it with the almond cream you recommended. I was tempted to have some for breakfast this morning but maybe I'll wait till snack time. 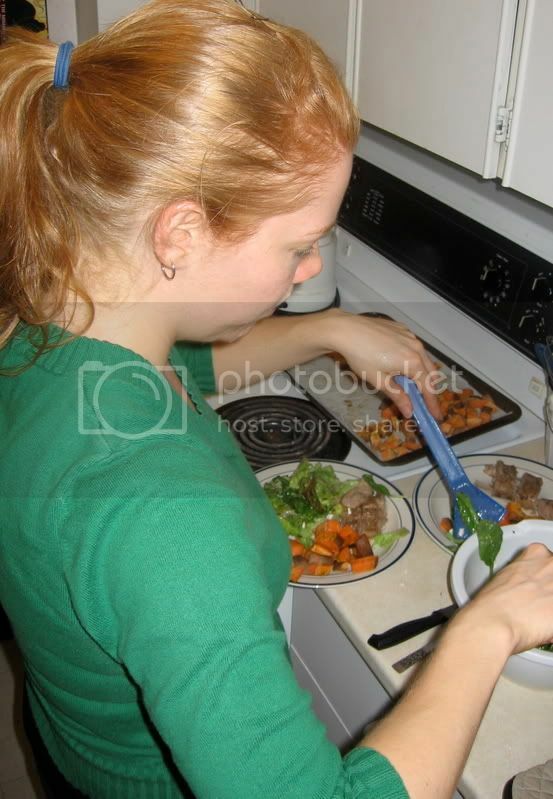 veggiegirl, I read your post, and think you'll find your way through gf baking in no time. There are a few recipes in ed&bv that are gluten-free - and some that are gf but I haven't really identified as such. Also, some with gluten intolerance have written me explaining that while they cannot have oats, some *can* have the McCann brand of oats (apparently something to do with the processing not being connected with gluten grains). This would open up a lot more options for you with baking & recipes, so you might want to check into that. Bob's Red Mill has an 'gf all-purpose flour' that you might want to experiment with too. I've recently picked some up, and though I haven't tested with it yet, I've heard good things about it. 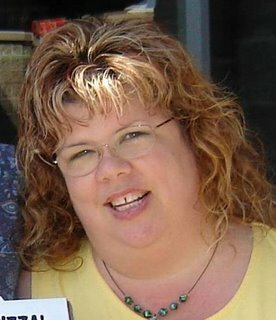 Oh, just remembered, I have a gf cookie recipe on the foodtv.ca site too - here it is: http://www.foodtv.ca/recipes/recipedetails.aspx?dishid=8906 Good luck! Thanks vegan addict - glad you love the cashew/basil/lemon combo as much as I do! Yoel, it's regular basil, not lemon basil - then combined with fresh lemon juice in the pesto and also raw cashews. Thanks everyone... hope you love the pesto if you get to making it! I love the sauce too! Whenever I have pasta with any kind of sauce, it's more like soup with a few noodles thrown in. And petso is no exception. To me, it's really just a convenient way to get the most raw garlic into my mouth in one sitting as possible. Dreena, I just bought your cookbook and made the pesto dish last night. It's amazing! Really creamy and a nice balance of flavors. I found that I had to add a half cup of oil/water because it was really thick like a paste (may be because my cashews were dry?) I'm worried I won't have leftovers for lunch, my husband ate it all up.